LONDON, UK – APRIL 17TH, 2018 - This year, Ubisoft’s E3 conference will take place at the Orpheum Theatre on June 11th at 9PM UK TIME. The conference will kick off with a live-streamed pre-show and a post-show will follow celebrating Ubisoft's games and players. For more information about the show in the coming weeks, visit: Ubisoft Blog/News. 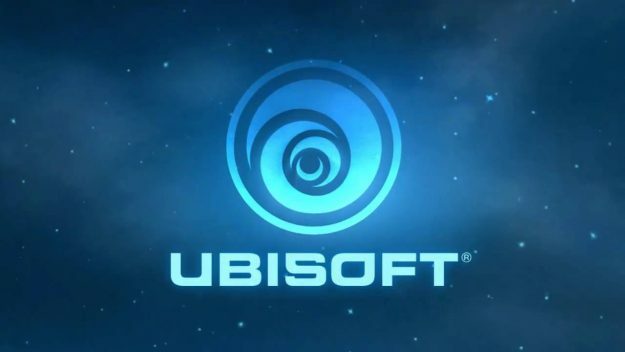 Ubisoft is a leading creator, publisher and distributor of interactive entertainment and services, with a rich portfolio of world-renowned brands, including Assassin’s Creed, Just Dance, Tom Clancy’s video game series, Rayman, Far Cry and Watch Dogs. The teams throughout Ubisoft’s worldwide network of studios and business offices are committed to delivering original and memorable gaming experiences across all popular platforms, including consoles, mobile phones, tablets and PCs. For the 2016-17 fiscal year Ubisoft generated sales of €1,460 million. To learn more, please visit www.ubisoft.com . I watched last year&apos;s presentation and it was brilliant but practically nothing was coming to Switch. There was Mario + Rabbids and that Star ? whatever game(the name escapes me at this minute but tells you how much I care) but other than that it was hugely disappointing. I hope we get more this year and not just ports. Starlink: Battle for Atlas you mean? Ubisoft have tried before to be successful with Nintendo using both exclusives and ports without as much success as they hoped for. And then they give up for awhile. Now they had a big success with Mario + Rabbids. It will be interesting to see what Ubisoft does now. It will be so disappointing if they just go back to the old playbook.